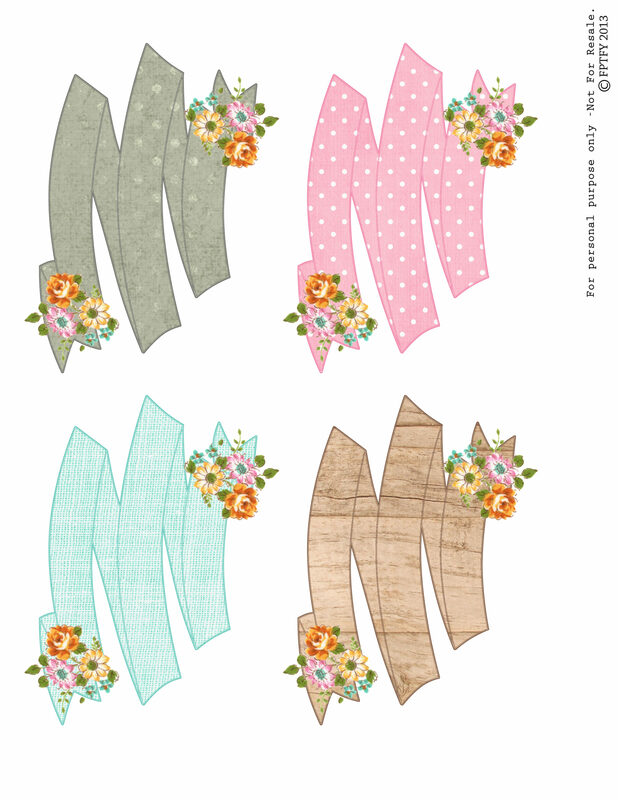 Pretty Floral Printable Banners Set #2! Here is the second set of pretty floral banners I’ve been working on! If you missed the first one here you go! Hope you are all enjoying this Christmas week! To Download click the image above! 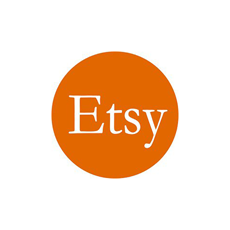 « Pretty Floral Printable Banners! Thank You for the beautiful work that you share. I love what you do. So many different Pretty Things I love to work with. Thank you Rae!!! :) So sweet of you!! Your comment made my day!